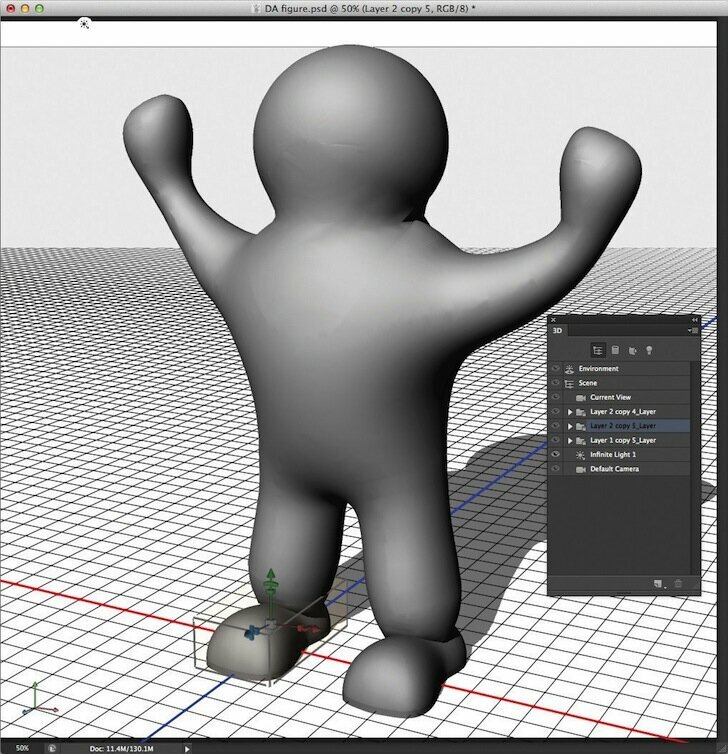 The two hour tutorial will show how to create a three dimensional figure in Photoshop CS6 Extended, and then 3D print the model. 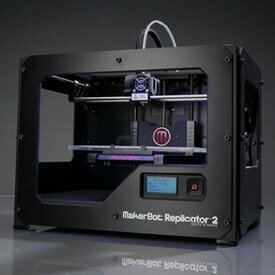 Here are four just-released introductory video tutorials on Makerbot’s new Replicator 3D printer. Includes unboxing, setting up, using the software and running a maintenance routine.